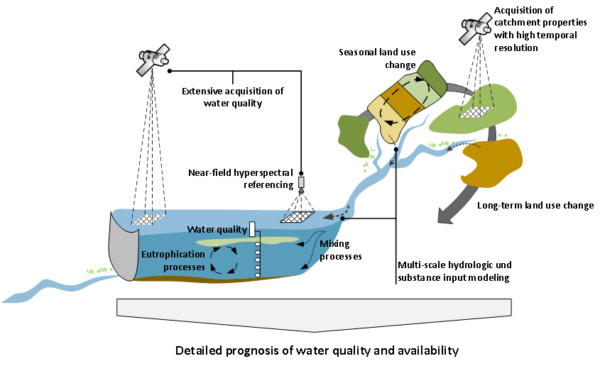 Many models to plan and forecast reservoir management have been developed. Typically, the set of required parameters is large and the data driving the model expensive to obtain. 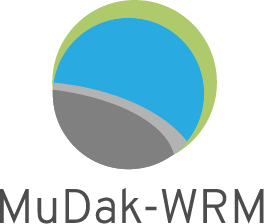 MuDak-WRM aims at (i) simplifying the models (identify core parameters) and (ii) finding proxies for parameters and data that can be observed with ease at any reservoir at the expense of precision. Therefore, measurements are taken at very small scale in laboratories to remotely sensed satellite imagery trying to identify and utilize relationships among them that can then be exploited to reduce the data requirements of the model. 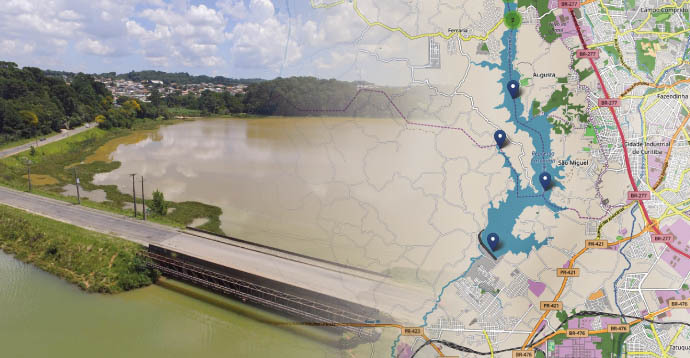 Case studies are located at the Große Dhünn dam, Germany, and at to dams providing water for the city Curitiba in Brazil. 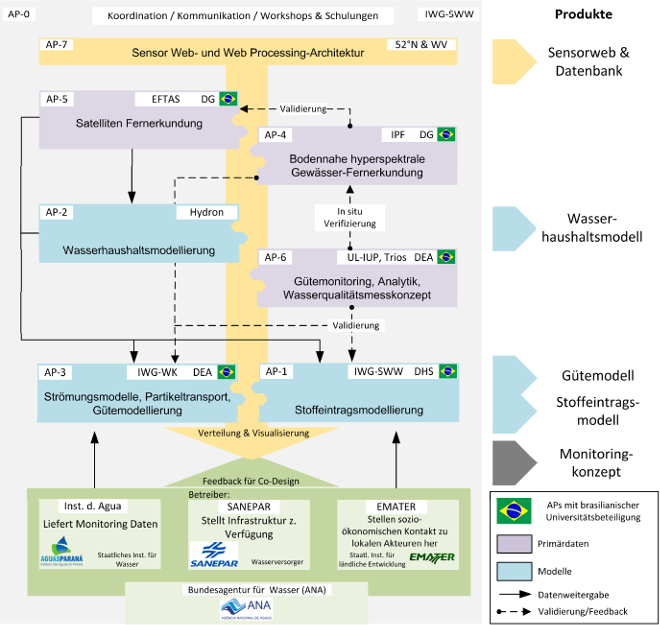 52°North evaluates the data requirements of the working packages throughout the project in order to plan, set up and maintain a data storage that can be assessed from all partners serving data from single point measurements up to hyperspectral imagery. 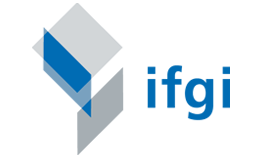 The data storage will largely be based on SOS, WPS and WCS implementations, where additional developments will be necessary to organize the storage and retrieval of remotely sensed imagery in a standardized SOS environment.